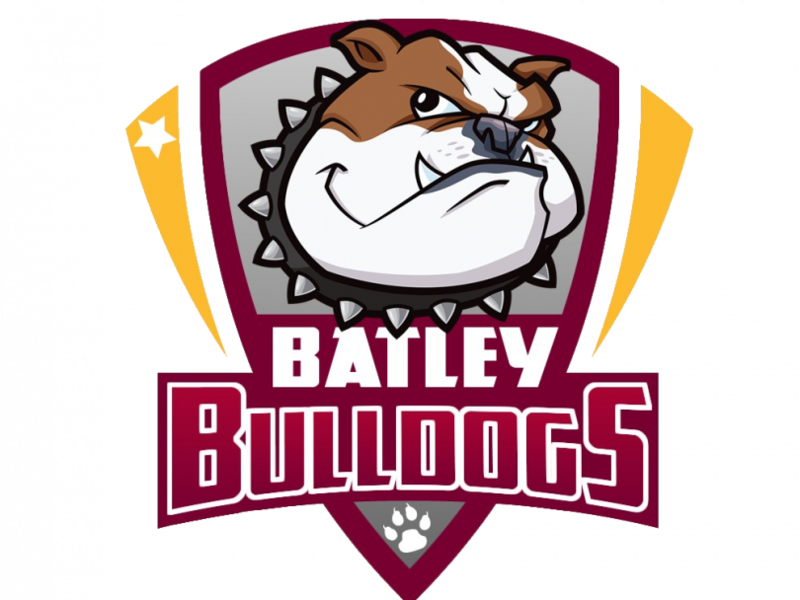 BATLEY BULLDOGS will be taking nothing for granted when they travel to Doncaster in the fifth round of the Challenge Cup this weekend, according to coach Matt Diskin. They picked up an impressive 20-18 win over full-time side Widnes Vikings last Sunday, following their fourth round win over Lock Lane the previous week. They will aim to make it three in a row when they go to South Yorkshire on Sunday (kick-off 3pm), against a Doncaster side who sit sixth in League One after three wins and two defeats in a mixed start to their campaign. The Bulldogs boss admits that the draw, facing one of only three sides outside the top two divisions left in the competition, gives his side a good opportunity for progression to the last 16, but ge expects a challenge. “It’s a good chance but one that we can’t take for granted,” said Diskin. “Doncaster are a fantastic team, well coached and they play some really good rugby. It’s going to be a tough task for us and we’ll be taking it very seriously. “We want to be in the next round of the Cup, we want a big tie against one of the big clubs in Super League and that’s where we want to be, we want to enjoy the experience of the Challenge Cup. It’s such a fantastic competition and we should enjoy it. Batley will have to do without prop Tyler Dickinson for at least the next month. The former Huddersfield forward missed three matches earlier in the season with a thumb injury and has now had an operation repairing a tendon in that thumb. Asked whether it ranked as the best result of his time in charge, Diskin said: “It’s certainly up there. It was desperately needed given our start to the year. “We’ve showed glimpses of our quality but not quite backed it up with results, so that win can hopefully kick us on and we can start to build a bit of momentum. “I thought we were unlucky not to go in winning at half-time with some of the plays we came up with, but defensively we were outstanding. “There were a couple of tries on our right edge where structurally we’re quite good but they just get on our centre’s outside shoulder which we’ll have a look at. But we worked as a unit, you could see the spirit and that’s why we got the result. “I thought they showed a real unity and went about the game plan, went about everything they did exceptionally well and they deserve everything they got. “I think the adversity we’ve had since the start of the year has conditioned us and made us mentally tougher. They also had to deal with the loss of centre Keenen Tomlinson in the opening minutes with second rower Paul Brearley playing almost all of the game out of position to cover, and Diskin praised his 6ft 5ins forward. “We lost Keenen quite early which meant Paul Brearley went on in the centres, which isn’t natural for him but I thought he was outstanding,” he said. After criticising the officiating of full-time and part-time teams recently, Diskin gave credit to the referee for awarding the late penalty from which Dave Scott landed the match-winning goal. • A BATLEY BULLDOGS supporters coach will be running to Sunday’s Coral Challenge Cup game away to Doncaster. The coach to the Keepmoat Stadium (pictured) departs from Fox’s Biscuits Stadium at 1.30pm ahead of kick-off at 3pm. Refreshments will be available at Mount Pleasant from 1pm ahead of departure. The cost is £12 adults and £8 juniors and seats can be booked direct from Station Coaches on 01924 477230.